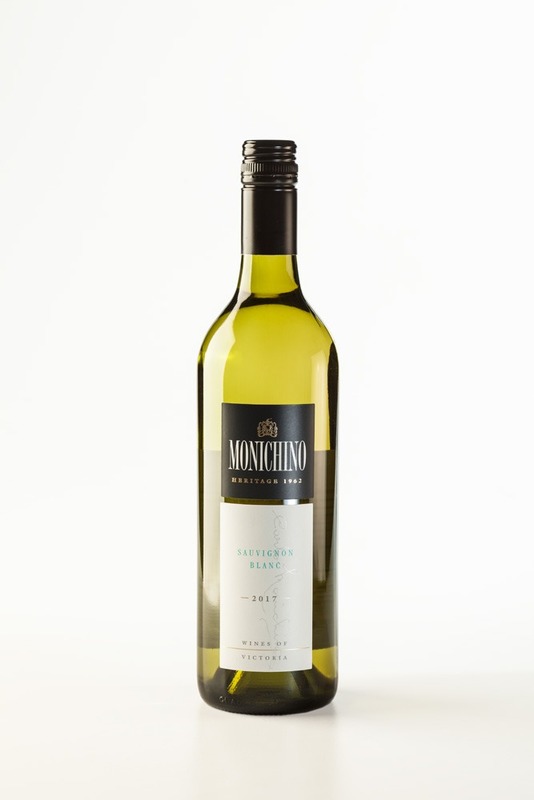 A typical Sauvignon Blanc, displaying aromas of passionfruit, lychees and citrus, fused with the crisp, delicate flavours of lemon, green apple and nashi fruit. The lingering palate and abundance of natural flavours allow the wine to stand alone or as an accompaniment to food. Drink young. Serve with seafood, especially Asian style, frittatas or spicy salads.